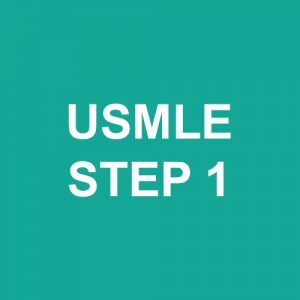 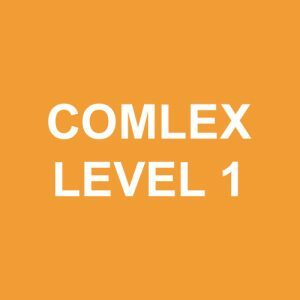 Get unlimited access for 30 days to the most comprehensive review session for the USMLE step 1 and COMLEX level 1 exam. 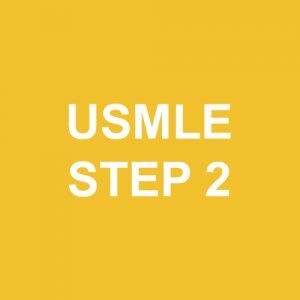 For over 25 years, Dr. Rizk has helped thousands of students around the world to excel on their USMLE/COMLEX Board Exams. 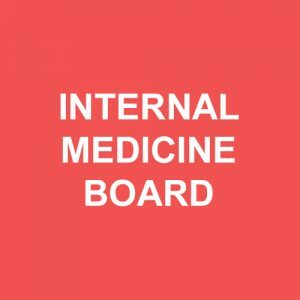 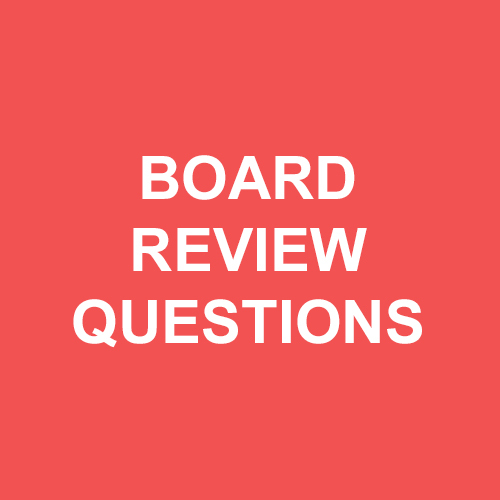 This dynamic live review consists of over 12 hours of Board type questions focusing on the most high-yield information to help you effectively dissect questions and quickly come to the correct answer.